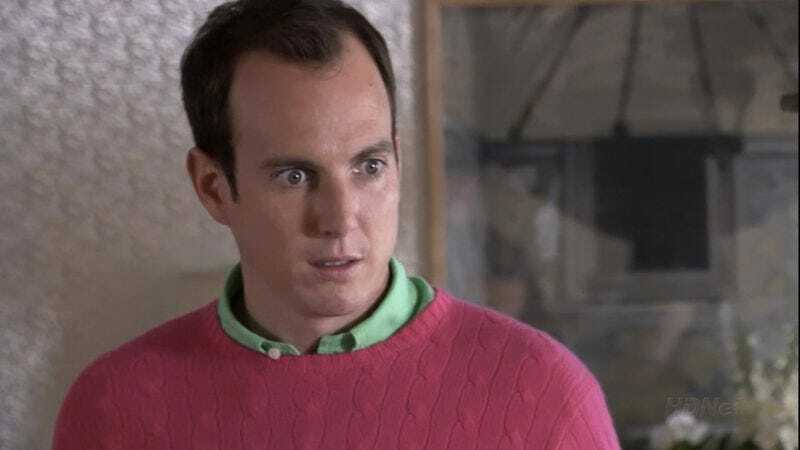 As part of the elaborate viral marketing campaign for Arrested Development, Will Arnett has accepted a role in the Teenage Mutant Ninja Turtles reboot, presumably for the purpose of spurring a million “I’ve made a huge mistake” quotes across the Internet that will remind everyone of the show's impending return. Of course, we suppose it’s also possible money had something to do with Arnett agreeing to join Megan Fox and four guys armed with motion-capture suits and innate understanding of turtle personalities, especially given that we can’t ascribe his motives to interest in character just yet. The Hollywood Reporter says Arnett’s role is still being kept under wraps, though it takes pains to point out he’s definitely not playing Casey Jones, while suggesting it’s possible Arnett has been asked to lend his gruff tones to either Splinter or Shredder. Or perhaps he’ll play a stay-at-home dad to an adorable baby girl, who one day discovers a magical portal in his living room—a portal that leads to… Dimension X.